Home » blog » Why are Dental Extraction Necessary? Why are Dental Extraction Necessary? Dental extractions (removing teeth) may be a necessary procedure to prevent tooth misalignment in case of wisdom teeth or to maintain the health of your other teeth and gums. 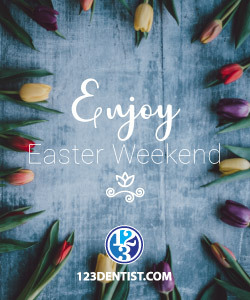 Extractions nowadays are relatively quick and painless, so if you suspect you have a tooth that might require removal, contact your Surrey Sedation dentist, Evergreen Dental Centre, today to book an appointment. If it isn’t practical or possible to repair a tooth, our team of dental experts at your Surrey Sedation dentist, Evergreen Dental Centre may be required to do a dental extraction. Teeth that are extremely damaged by cavities or extensively chipped/broken will generally be extracted if root canal therapy isn’t a viable option. 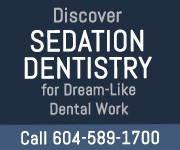 Please contact your Surrey Sedation dentist, Evergreen Dental Centre, if you have any questions or would like to book an appointment.